UMass Amherst provide support for sustainability related ideas from students, faculty, and staff. The SIEF provides financial support to students, faculty, and staff with green ideas. The UMass IC awards prizes each academic year though competitive events that are designed to help and reward UMass students and young alumni from any of the system’s five campuses who want to pursue a novel business idea and develop it into a marketable product. 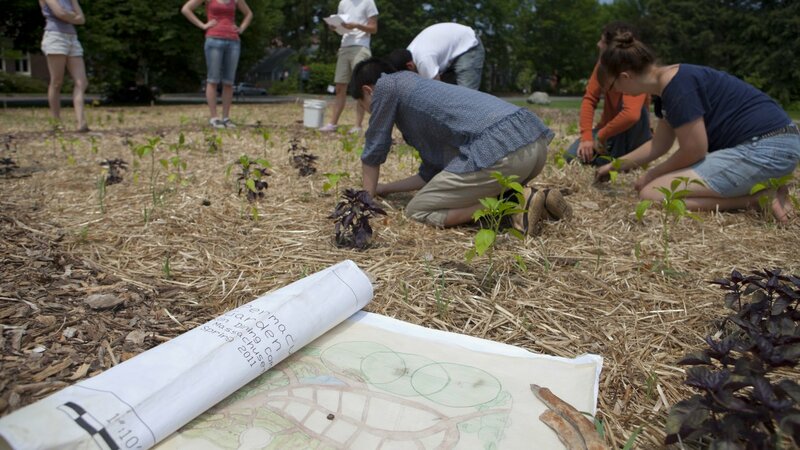 SCF is a year-long interdisciplinary fellowship program that enables UMass Amherst faculty to cultivate teaching excellence in sustainability. The Undergraduate Sustainability Research Award promotes in-depth understanding of sustainability topics, research strategies, and the use of library resources, providing participating students with vital skills they will carry into future academic and vocational endeavors. The award is funded by the award-winning UMass Amherst Libraries’ Sustainability Fund.